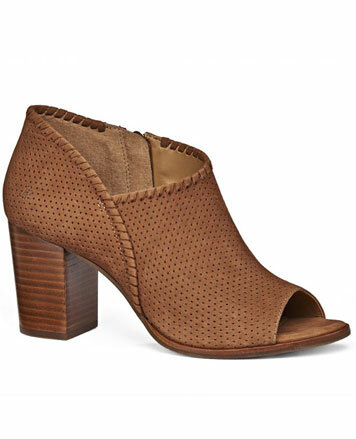 WHY: Women’s and men's footwear at a discount at the Paul Andrew Sample Sale. Please note this is a true sample sale. Sizing and availability will be limited. Brand new (in box) styles in all sizes will be included. 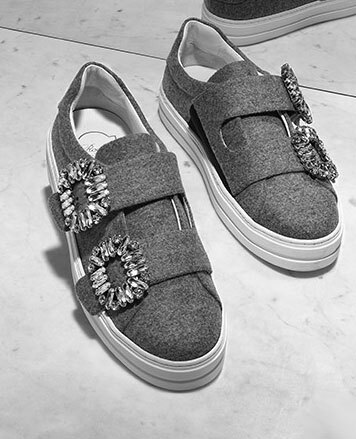 Paul Andrew, the British-born, New York-based footwear and accessory designer, debuted PAUL ANDREW, his eponymous line of luxury women’s shoes in Spring 2013. The collection is on course to firmly establish him as a fresh, innovative and creative force within the fashion industry. Long familiar with the rigor and discipline required to design for the world’s most discerning and fashionable consumers, Paul Andrew has cultivated his craft alongside iconic designers such as Donna Karan, Calvin Klein, Narciso Rodriguez and Alexander McQueen.